Spend a little too much this holiday season? Well, one way to get your bank account back on track is to spend a little less on products. Thankfully, with these at-home recipes from Total Beauty, you can save plenty of cash but still have glowing and beautiful skin. 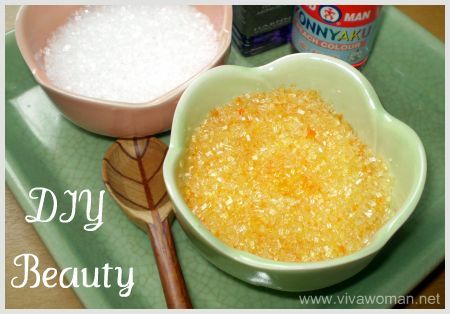 DIY Beauty: homemade salt bath scrub DIY Beauty: homemade foot soak & scrub DIY Beauty: stress relief homemade recipes Homemade natural sunscreen anyone? 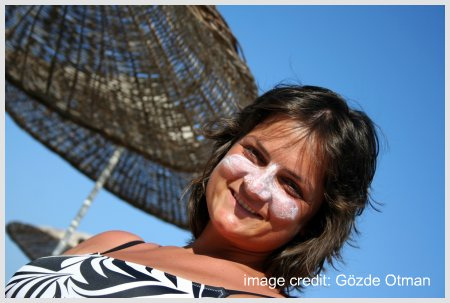 Previous Post: « Compromise your skin care for travel sake? Another one is to use existing lip balm (those pot type) and mix in with some sugar. That should also work as a lip scrub. Goody! I will try the cucumber honey toner. I’ve had enough of those strong toners that dry up the skin. Hope you’ll like it then. OH I DIDN’T THINK OF THAT IDEA….then again that’s why you are the beauty…guru XD…I should have a lip balm at home..and of course sugar..will definitely do it this week. I’m not a beauty guru…just an avid beauty lover! 🙂 But I hope you’ll like it after trying it out. Hey Sesame, I was wondering about where you get you skin care products from? I maninly use the products from the salon I go for my facials – True Beauty. What are the store names? awesome stuff you have here!!! i was wondering if you could tell me as soon as possible where do i get pure aloe vera gel from?? please help!!! I don’t know where you’re located but try the supermarket. Or DIY skin ingredient suppliers. This is really amazing beauty care tips. 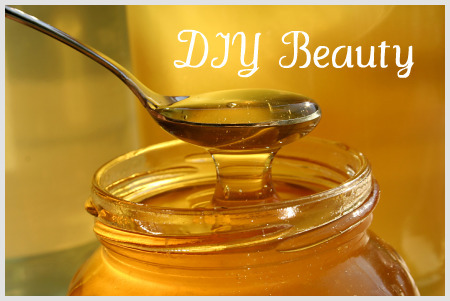 Natural homemade remedies are the best beauty products that works quite flawlessly to improve skin, hair and nails. Thanks for sharing such tips here with us. BeÂ careful when plucking the area above the brow: ifÂ you goÂ too far and over-pluck it, the brow will look unnaturally thin. After every few tweezes, take aÂ couple ofÂ steps back toÂ see the bigger picture and evaluate the result. 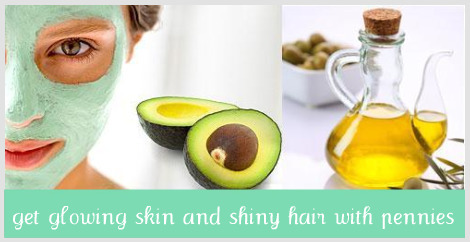 This is very essential natural homemade beauty care tips. Aloe vera is very essential natural DIY beauty solution for our hair and face. Thanks for sharing this great content.